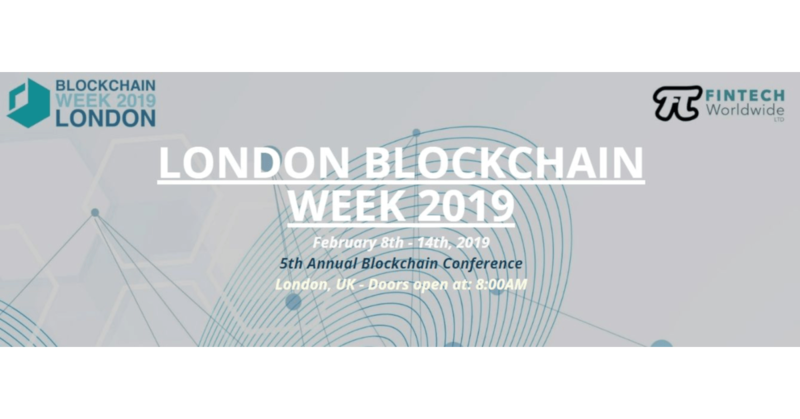 In 2019 we’re running the 3rd Annual London Blockchain Week (but the 5th year of the Blockchain London Conference). We are one of the early pioneers in Blockchain events and have always maintained a community element. This year we're keeping the vision going while introducing more community content. We expect well over 3000 participants taking part throughout the week. The main conference will be held at a the Grange Tower Bridge in the heart of London. As always we'll have evening receptions, workshops and the Blockchain Hackathon. Earlybird tickets for the 2-day conference/exhibition are now available. Tickets for other events coming soon.